My Mother would often find old sheet music at estate sales and bring it home for me to play on the piano. I have a stack of music as a result that is great fun to look through. A few days ago, I was looking through the stack and ran across this piece, Where the Columbines Grow. Little did I know back in those days that I would eventually settle in Colorado, now for 33.5 years. 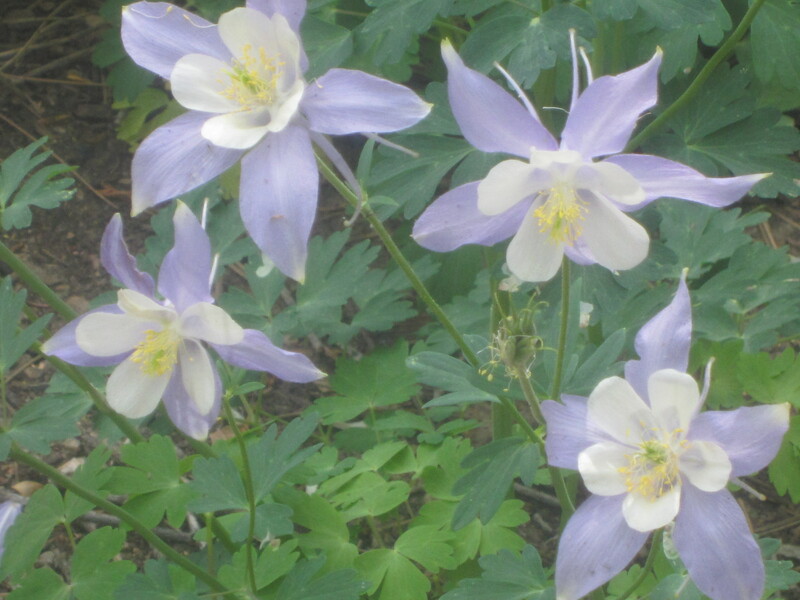 Columbines are one of my favorite flowers. 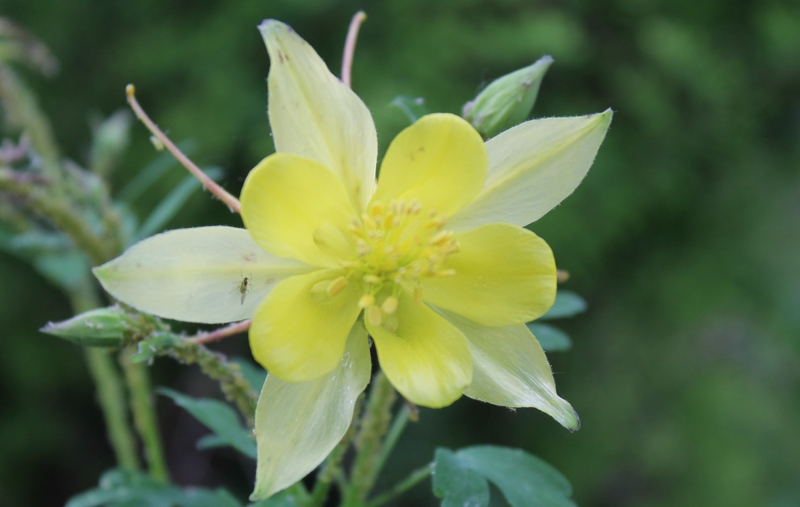 While most of the Columbines are now gone from my garden, I can enjoy photos all year-long. 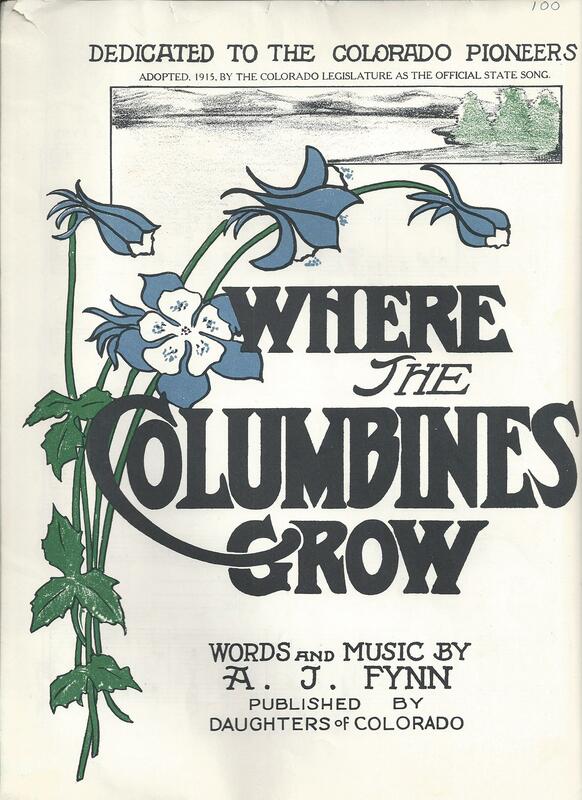 “Where the Columbines Grow” is one of the two official state songs of Colorado. It was written and composed by A.J. Fynn, and was adopted on May 8, 1915. 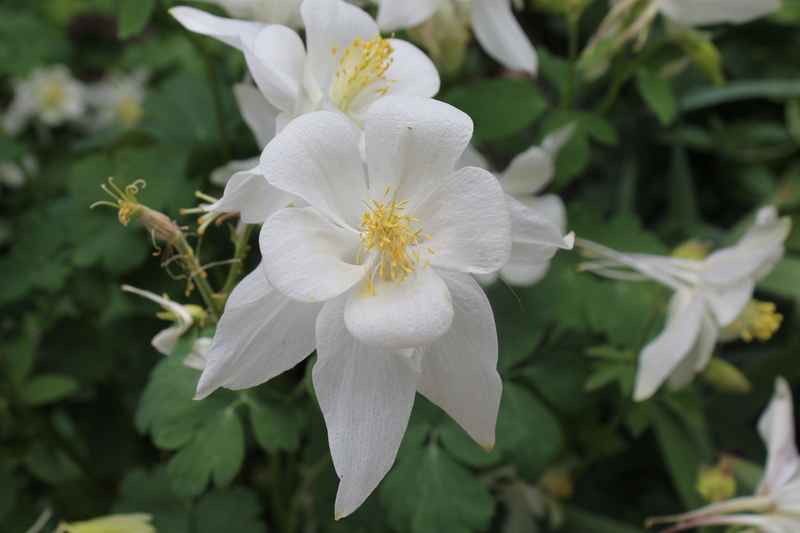 In the early to mid-2000s, there was debate over replacing “Where the Columbines Grow” with John Denver‘s “Rocky Mountain High” or Merle Haggard‘s rare song “Colorado”. 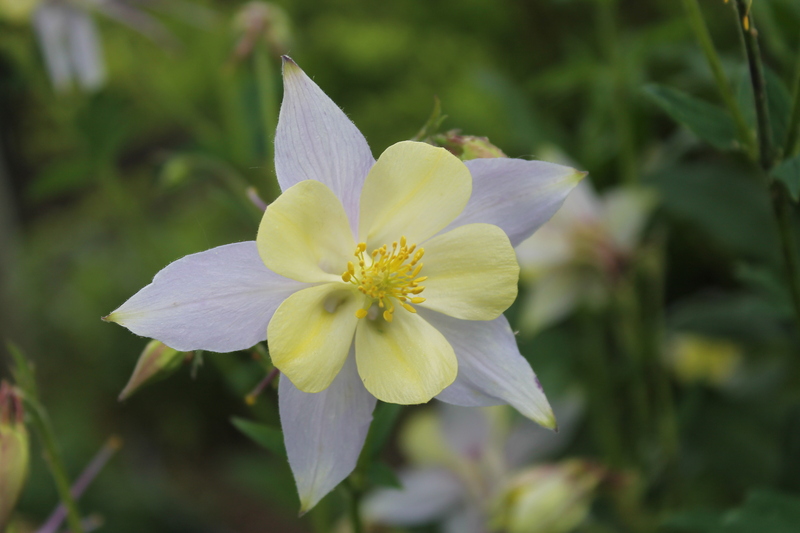 In 2007, the Colorado legislature named “Rocky Mountain High” as Colorado’s second official state song, paired with “Where the Columbines Grow”. Wolf, Jeffrey (March 13, 2007). “Lawmakers name ‘Rocky Mountain High’ second state song”. KUSA-TV (Denver).